Running back Richard Cooper and the Lions begin the 2016 season against U. of Faith. There’s all kinds of good news today at Texas A&M University-Commerce. For one thing, KETR’s twice-a-week program series, North by Northeast, is back from summer vacation. And perhaps of wider interest, the A&M-Commerce Lions are back, too. Football season kicks off this evening at Memorial Stadium with the second consecutive Thursday night season opener. This isn’t unique to the Lions – in fact, many NCAA Division II schools are beginning play this evening. Around the Lone Star Conference, Angelo State, Eastern New Mexico and West Texas A&M will also take the field tonight. One big reason for the Thursday games is to showcase football during the first week of classes. Many universities know that some students work or go home on the weekend, so the idea is to give everyone an opportunity to see a home game in hopes that they’ll see how much fun it is and come back for more. The Lions themselves are looking to have lots of fun this year. 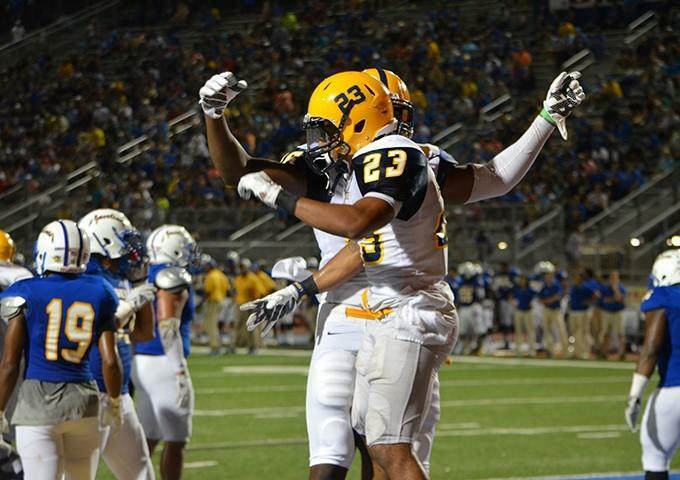 A&M-Commerce begins play ranked number nine in the nation in the American football coaches association preseason poll. The Lions are ranked number 18 in the country in the d2football.com poll. Tonight’s opponent is the University of Faith from St. Petersburg, Florida. If the name doesn’t ring a bell, that’s because U. Faith is a recently formed program and the school is not an NCAA member institution. The game will count in the won-lost record for the Lions but because U. Faith isn’t an NCAA school, the statistics from this game won’t be part of the Lions’ season numbers. The Lions had hoped to be facing perennial Division II contender North Alabama to begin the 2016 season. But, over the off-season North Alabama decided to kick off the year against Division I Jacksonville State. There’s a real good chance that A&M-Commerce and North Alabama will line up against one another next September. In the meantime, the Lions went on the prowl for an opponent to put on the schedule and U-Faith fit the bill. As you might expect, A&M-Commerce is a heavy favorite to win tonight’s game. Gambling is illegal in Texas, but if one were to wager in a place where such things were allowed – you could bet a Lion-sized bag of Cat Chow that head coach Colby Carthel will get his fourth consecutive victory in a home opener. Halftime should be a blast as well – in addition to some music from the Pride marching band, Lions fans will also see former East Texas State University quarterback Clint Dolezel honored at the break. He’ll be inducted into the A&M-Commerce Athletics Hall of Fame this year. After graduating from ETSU in the early 90s, Dolozel went on to have a distinguished career in arena football and is now the head coach of the current ArenaBowl champion team, the Philadelphia Soul. Also, we expect to see state representative Dan Flynn and state senator Bob Hall at tonight’s game. Pregame coverage on KETR begins at 6 p.m. Kickoff is at 7. You can hear every play with Charlie Chitwood and Brock Callaway bringing you all the action. 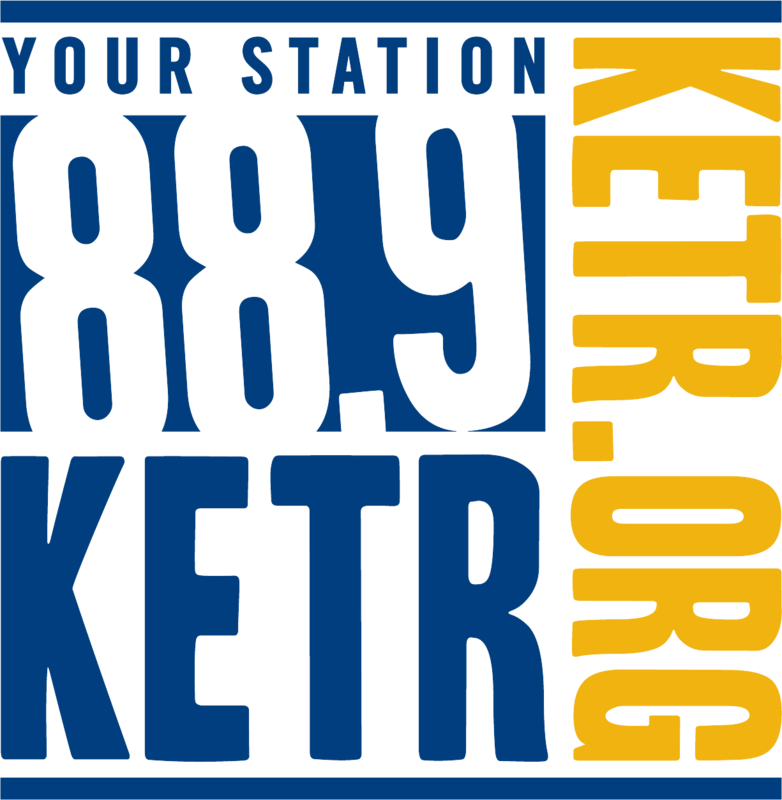 And, if you like, you can listen online at KETR dot org. For KETR News, this is Mark Haslett.